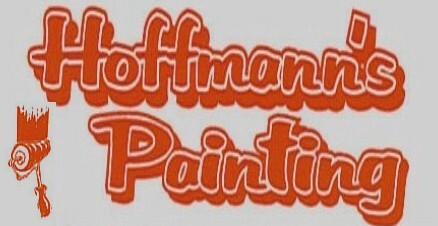 Welcome to Hoffmann's Painting, We are located in Shreveport/Bossier City, LA. 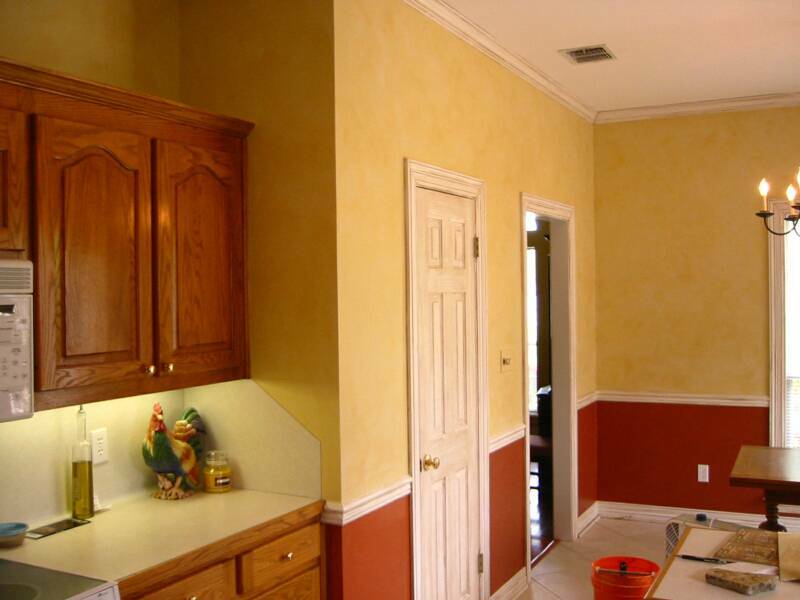 We offer first rate residential painting. 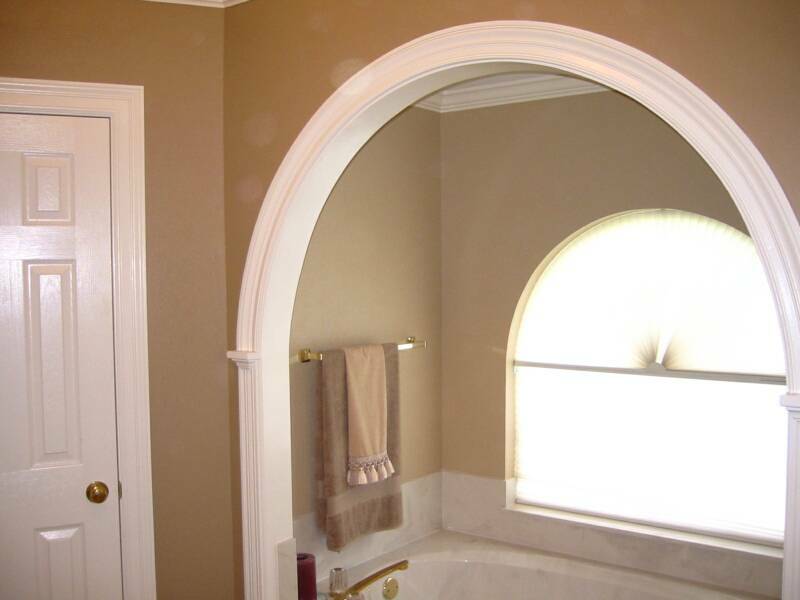 Specializing in remodels or repainting interior or exterior. 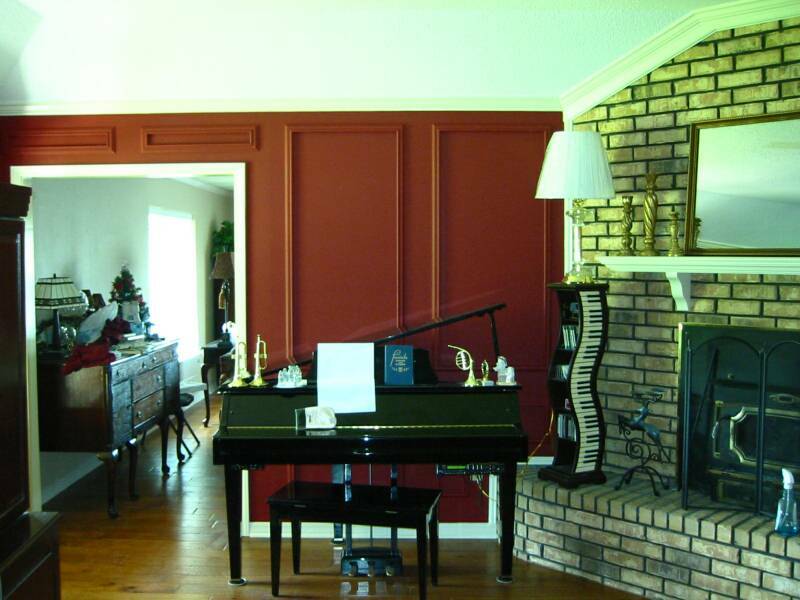 We also offer specialty textures and faux finishes. There is no job that is too small for us, everything from painting a small area or patching a hole in a wall to a complete interior or exterior paint job. 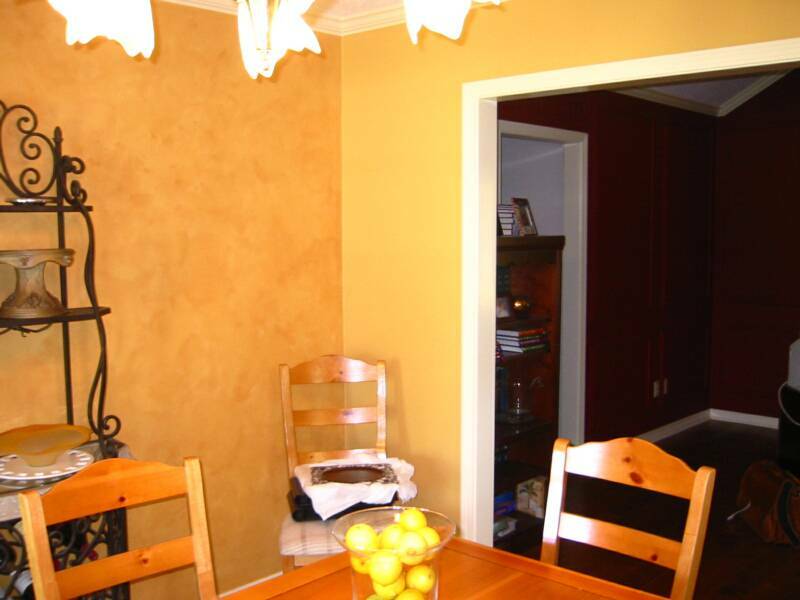 Hoffmann's Painting wants to make getting your project done as simple as possible. We now allow you to schedule an estimate online. The request and estimate are free of charge. We can contact you through e-mail or phone. Whichever is easiest for you. We also schedule our estimates around you, days and evenings are perfect. "We also accept all major credit cards".